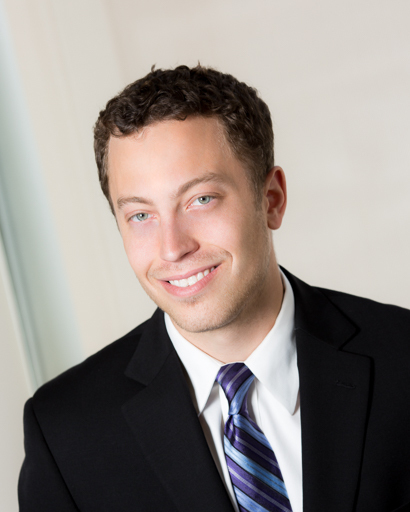 David A. Brody joined Kralovec, Jambois & Schwartz as an associate attorney in 2015. He represents victims for injuries arising from medical malpractice, premises liability, motor vehicle negligence, products liability and other personal injury claims. David graduated with his Juris Doctorate from Chicago-Kent College of Law in June 2015. In law school, David served as the President of the Environmental Law Society, where he led a group of students in organizing fundraisers and educational opportunities to enhance the school’s Environmental Law curriculum and promote sustainability within the student body. Additionally, he served as a member of the Chicago-Kent’s Tax Law Clinic, Employment and Discrimination Law Clinic, and Mediation and Alternative Dispute Resolution Clinic. He received a certification as a mediator from Chicago’s Center for Conflict Resolution and has experience mediating at the Richard J. Daley Center. David has prior experiencee as a law clerk at multiple private firms where he assisted with personal injury, wrongful death cases and workers’ compensation. As an attorney at Kralovec, Jambois & Schwartz, David fights vigorously for the rights of his clients and has been fundamental in procuring numerous personal injury and wrongful death settlements.